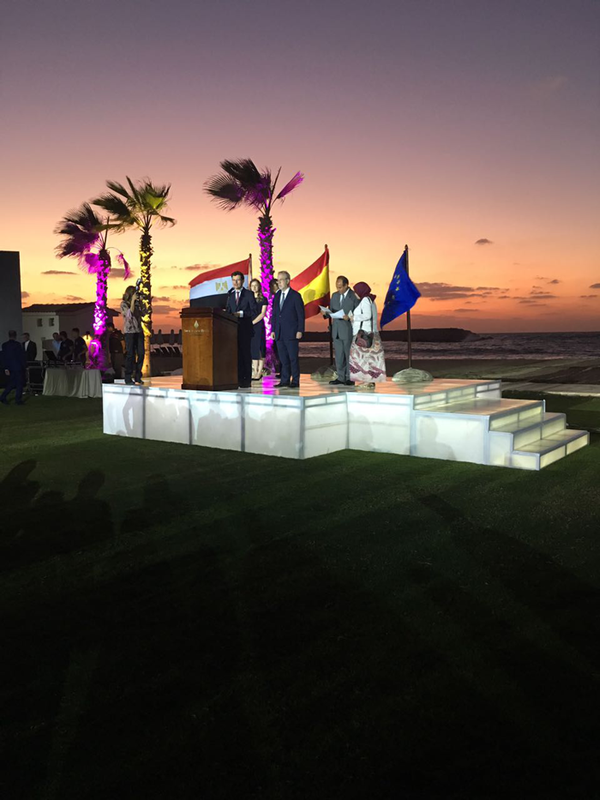 The faculty of Languages and Translation participated in the Spanish Consulate’s Celebration of Spain’s national day on Sunday 15/10/2017 at Four Seasons Hotel. 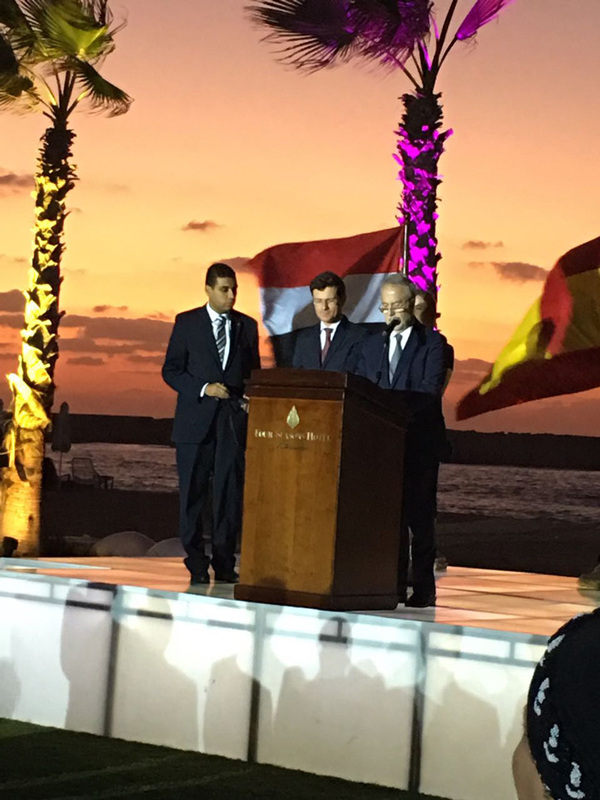 Both the Spanish Ambassador and the Spanish Consul delivered some words in which they welcomed the attendees. 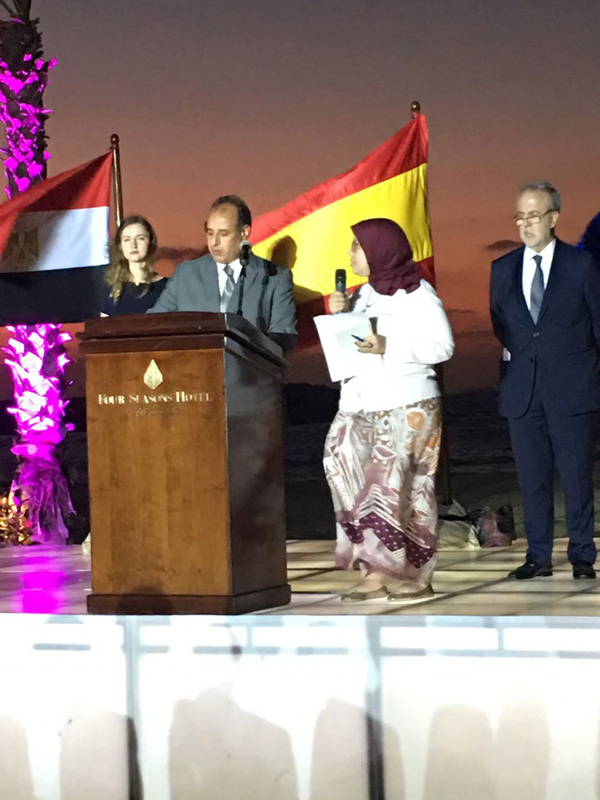 This was followed by a word by the Governor of Alexandria Province in which he congratulated both the Ambassador and Consul on Spain’s National Day. 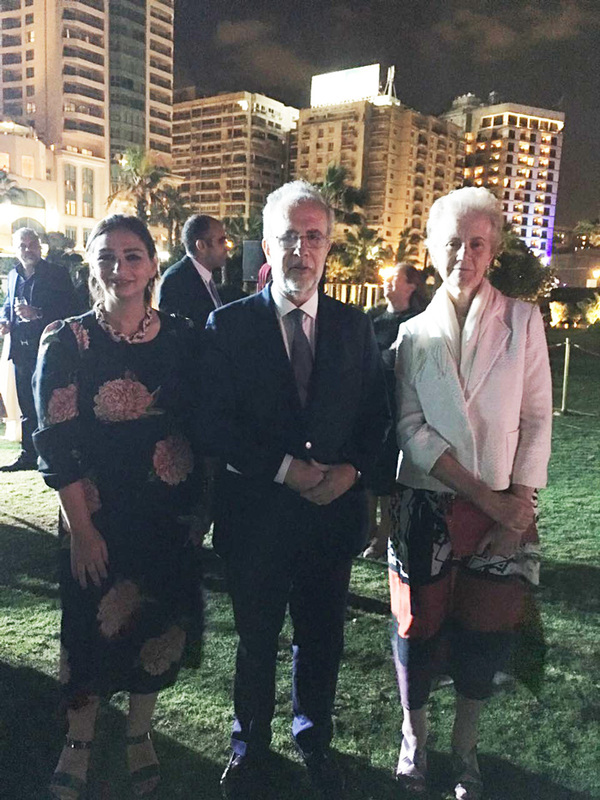 The celebration was attended by Mrs. Rania Bassiouney, the faculty International Relations Coordinator, on behalf of Prof. Leyla Kamel, the Dean of the faculty of Languages and Translation. 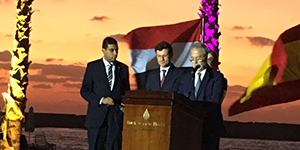 The celebration was also attended by Consuls of England, United States, Lebanon and Greece.